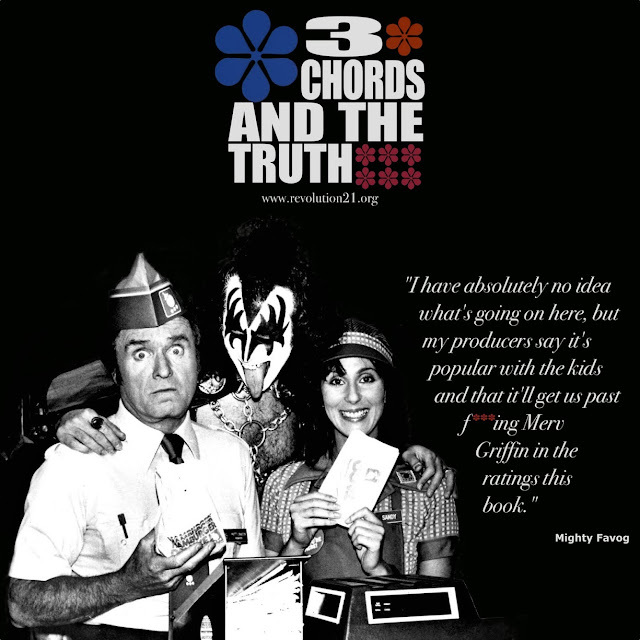 When your brain is 18 and the rest of you is 56 . . . and something makes you think of Mike Douglas. File under: "Things you'll have to explain to your kids."